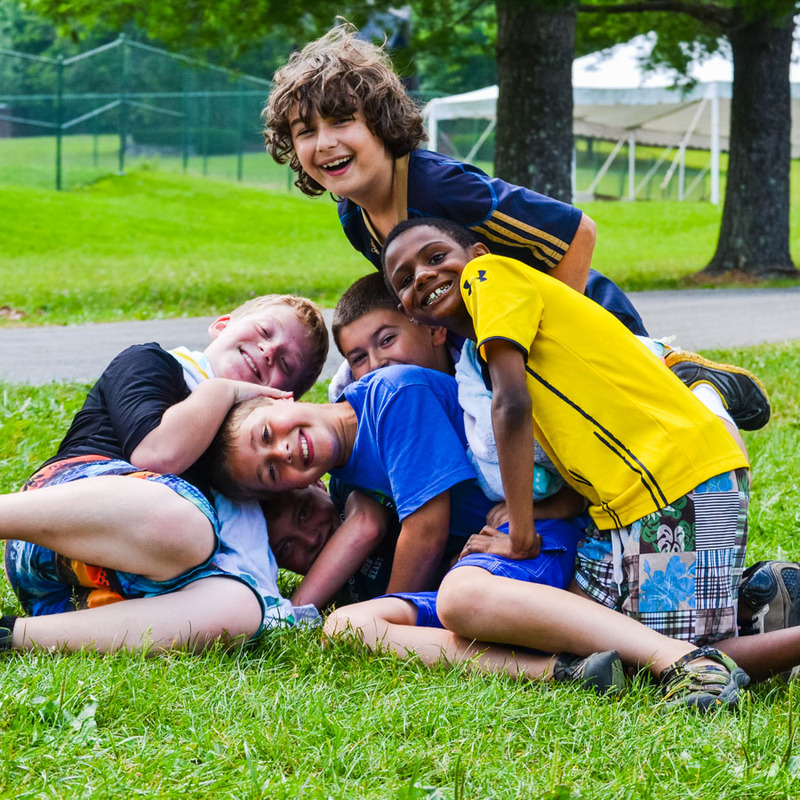 There are many camp options for children and teens with special needs, ranging from fully inclusive to self-contained programs within broader camps as well as camps designed specifically for campers with special needs. 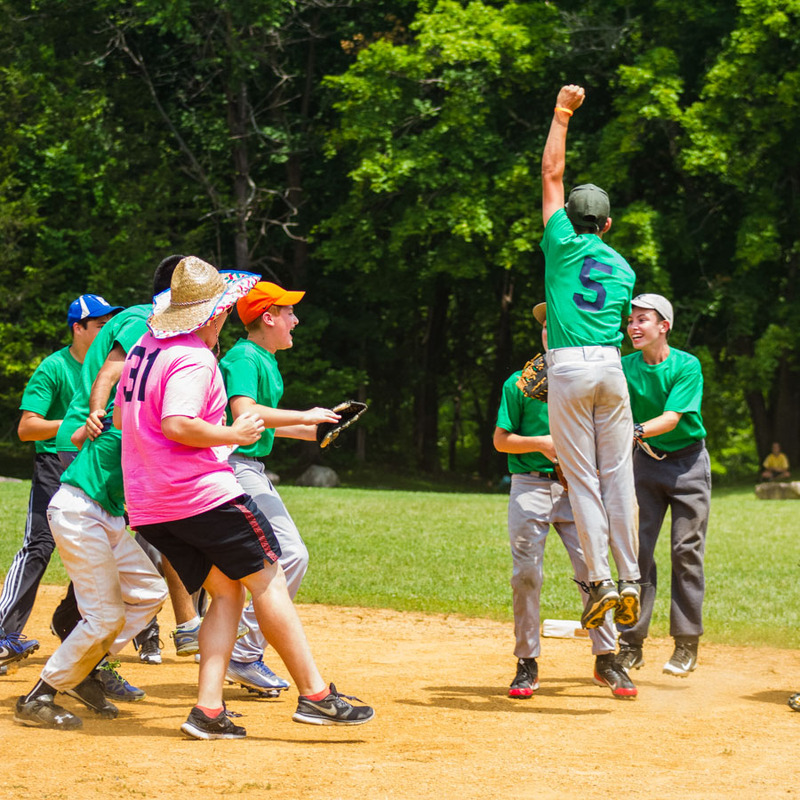 Please see the Guide to Finding the Right Jewish Camp for your Child with Disabilities for helpful information and program list. Please explore our Find A Camp tool which includes specific selection filters related to Special Needs.